I think the portion of Mark 6 we are going to look at today will be a comfort and a challenge to you as we see the Lord’s compassion with our plight and His provision for everything we need to serve Him. The trip itself had been exhausting but now there were so many people crowding around they couldn’t even eat. It was actually more important for them to listen to the life-giving words of God than in getting food for their bellies. He will take what they have and multiply it, just as Jesus takes what we offer and infuses it with Holy Spirit reality to multiply it beyond our wildest dreams. Even as Jesus desires for us to rejuvenate and not burn out from service, He also cares about our physical needs. It is also good to pray after success, to set the mind to Who actually did the work and what it was for. Sometimes God does things in our lives that frighten or trouble us – urging us to move deeper in our relationship or trust Him with an impossible circumstance. Don’t be afraid of anything in this age because Jesus has conquered it. And don’t be afraid of the next age, though you don’t really understand the Lord you follow. 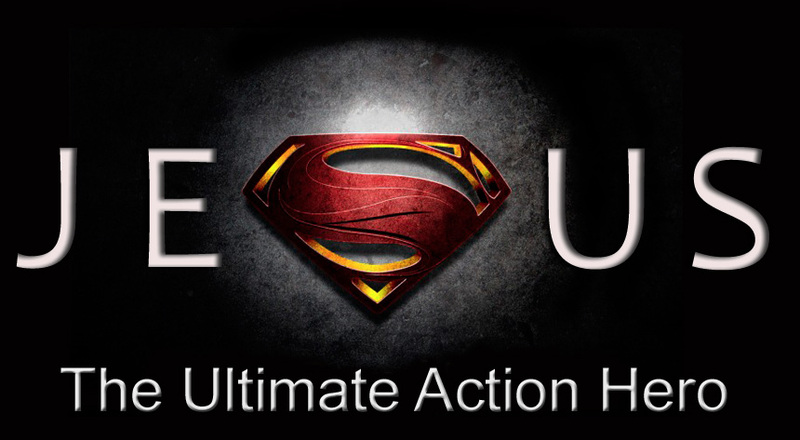 Previous PostPrevious 2018-03-11: Jesus-The Ultimate Action Hero – What Do You Really Think of Jesus?